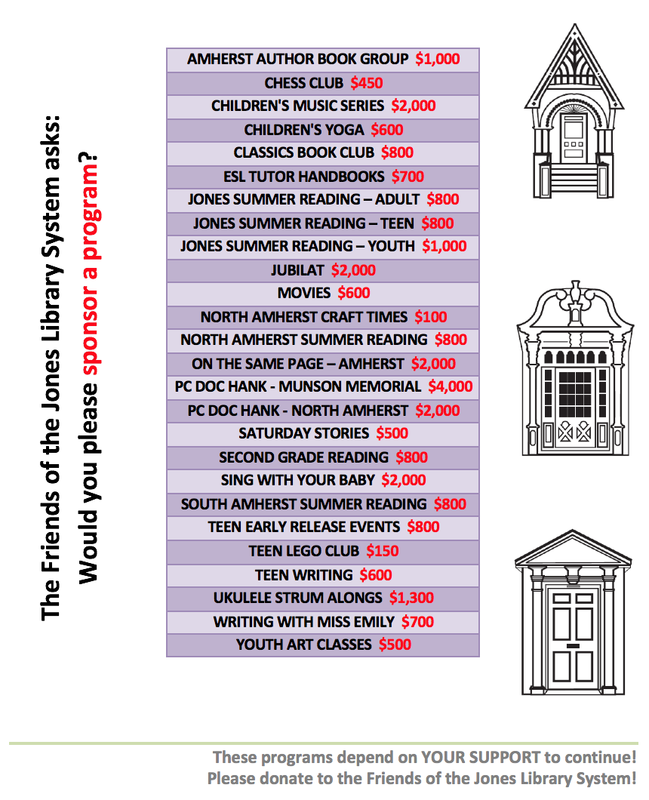 Friends of the Jones Library System News: Love books AND your sweetie? 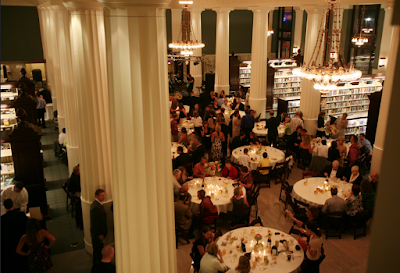 You can tie the knot at a bunch of really cool literary places. Check out our own #16!